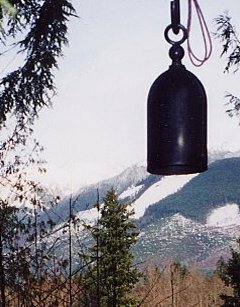 We encourage you to visit Mountain Lamp and practice with us. 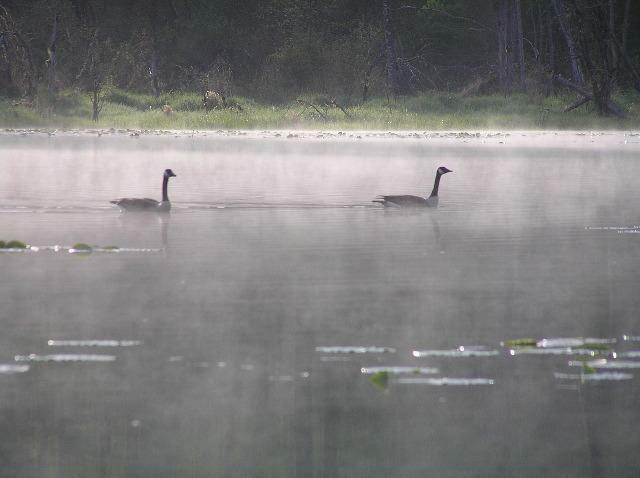 This goes to the very heart of our mission—to provide a place of immersive practice and communion with nature. We offer a number of different ways for you to participate in the life of the community here and invite you to come for a personal retreat or register for a formal retreat. Our full retreat schedule is listed on our Calendar. We also offer various ways to stay for longer stretches of time at Mountain Lamp. You may want to do an extended Personal Retreat, which could last anywhere from a week to a few months. You may also apply to become a Templekeeper or Intern. Internships can be arranged for any length of time, Templekeepers make a commitment of no less than one year and provide the real pulse of the community on a daily basis. We invite you to come to the Center and practice with our Community before you consider applying to be a Temple Keeper. To arrange a day visit or a longer personal retreat, please use the Individual Retreat Request Form or for more information, please email us at ml-info@mountainlamp.org. We would like to know what you are hoping to arrange (e.g., a visit of a few days), when you would like to visit, and a little about your experience with meditation practice. To register for a retreat, please use the Retreat Registration Form. We will respond within 24-48 hours unless we are on retreat. (During Formal Retreats, we cannot promise that we will be able to respond as quickly.) Once we have established a good time for your visit, we will send you complete information, including driving directions and what you will need to bring.